In 1974 the patent number 3899144 was given to "Powder contrail generation"
"Light scattering pigment powder particles, surface treated to minimize in particle cohesive forces, are dispensed from a jet mill deagglomerator as separate single particles to produce a powder contrail having maximum visibility or radiation scattering ability for a given weight material." The United States of America as represented by the Secretary of the Navy in Washington, DC own the rights to this patent. 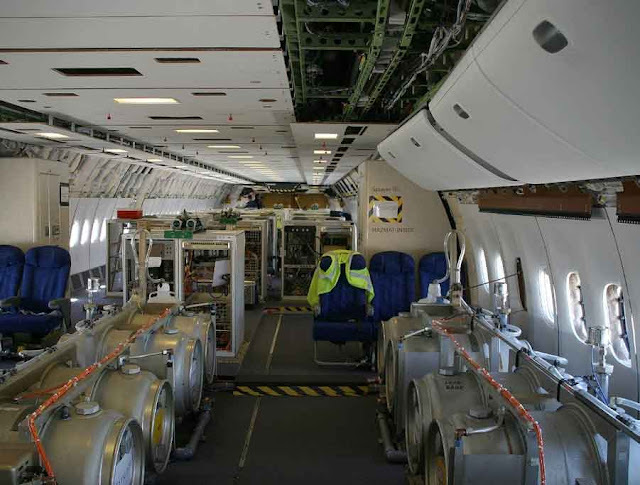 "to produce a powder contrail having maximum visibility or radiation scattering ability for a given weight material." "radiation scattering ability for a given weight material." I assume their talking about jet fuel? Why would the government want to make contrails more visible then they already were? "to produce a powder contrail having maximum visibility"
What is this patent really for? 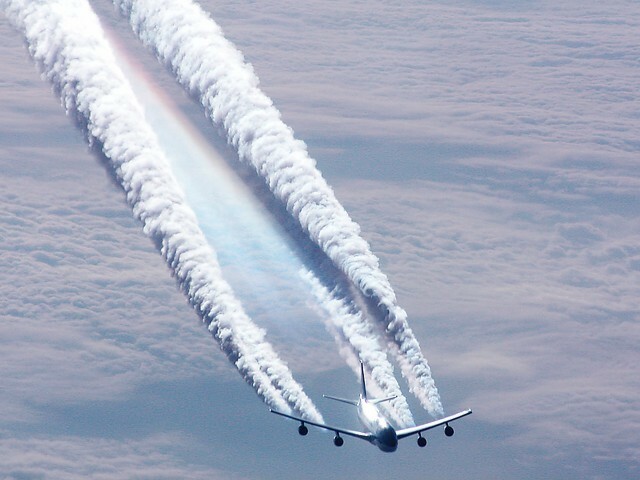 Contrails: (short for "condensation trails") or vapour trails are basically artificial clouds that are the visible trails of condensed water vapour made by the exhaust of aircraft engines. The Patent states "to produce a powder contrail" wouldn't it not be a CONtrail any more according to that definition? Condensation does not make a powder, so how can they call it a "powder contrail??? That's an oxymoron!! If it's a power, it's no longer condensation!!! It's always important to ask questions. This photo says a thousand words.